Having crooked or misaligned teeth isn’t a pretty picture, especially if you’re very conscious about your child’s appearance, how others critique them and the potential oral health issues they could face later in their lives. That’s why orthodontics provide braces, retainers or a number of other treatments to help straighten badly aligned teeth. Getting braces for your child can be pretty costly, but it comes with a number of crucial benefits for those who need them. Braces can fix a bad bite, specifically and under- or overbite. Not only will your child be able to smile better, but also make their bite functions better as well. If a bad bite goes untreated for years, then it can cause a number of problems such as causing excess pressure on some teeth, leading them to either chip or break. It can even give your child’s jaw excruciating pain. Hence, going to a reputable orthodontist with a solid track record is the only way your child can get a good bite and thus prevent all the aforementioned adverse outcomes. Correcting crooked teeth may be for cosmetic reasons overall, but it also takes care of various oral health problems. Crooked teeth don’t just create speech impediments, but also produce space around gums that store excess plaque and speeds up tooth decay and loss. So now you see what long-term issues your child could potentially deal with if you don’t opt for braces? Orthodontics improve their smile, as well as their ability to talk and eat. Brackets: With the aid of a special bonding agent, these small squares are glued directly to the front of each tooth or orthodontic bands. Brackets hold the arch wires that move teeth, in place. They can come in a variety of materials such as stainless steel, plastic or tooth-colored ceramic. 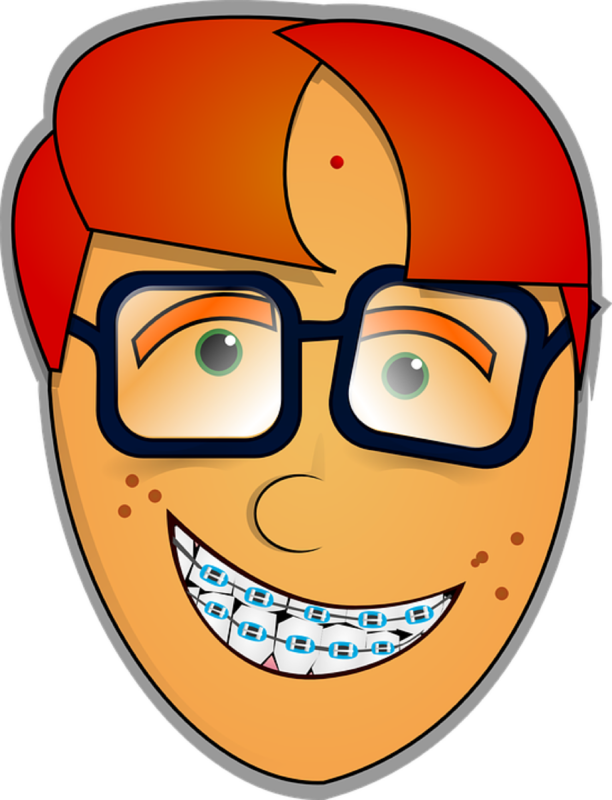 Sometimes, brackets can be bonded to the back of teeth to prevent other people from seeing them. 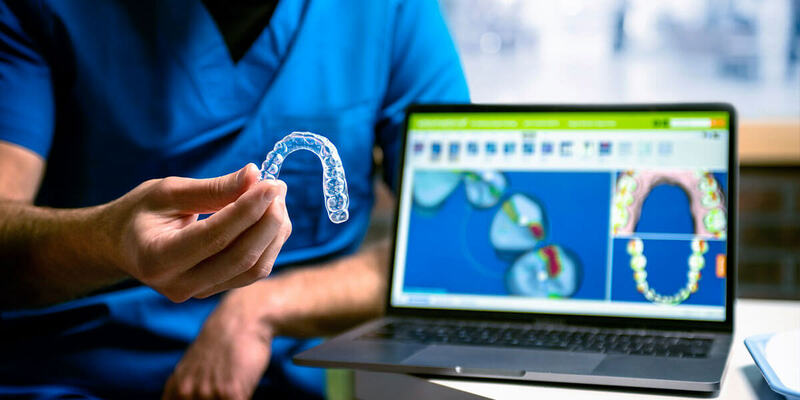 Orthodontic Bands: They are made up of either clear, stainless steel or tooth-colored materials that are attached to one’s teeth by dental bonding agents. 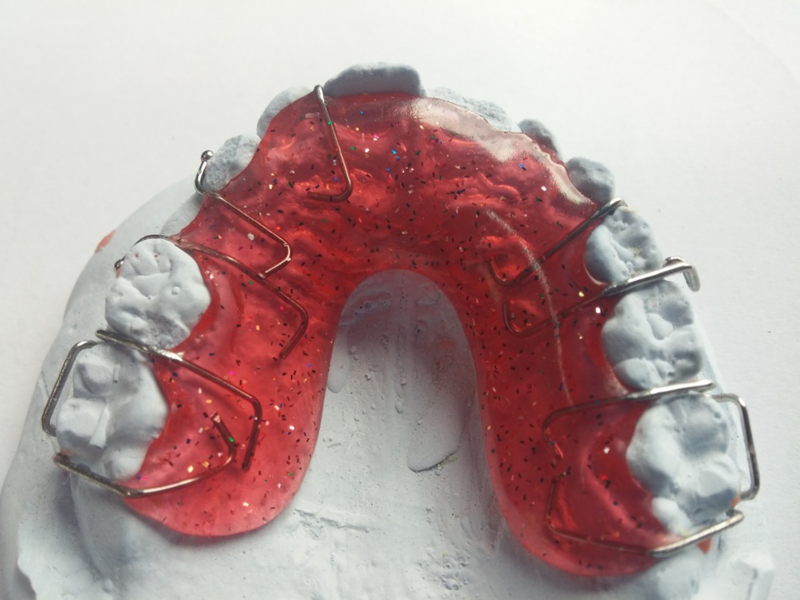 Orthodontic bands act as anchors that wrap around each tooth for the brackets. Tooth-colored or clear are more aesthetically appealing but cost more than stainless steel. Not all patients vie for them as some prefer to have brackets without bands. Arch Wires: Arch wires guide the movement of teeth while being attached to the brackets. They can be metal, clear or tooth-colored. Spacers: These are separators that create a small space between teeth before orthodontic bands are placed. Ligatures: These are small rubber bands that cement arch wires to the brackets. Ties: To hold arch wires to the brackets, small rubber rings called ties are used. Buccal Tube: This fits on the last tooth’s band, which secures the end of the arch wire. Springs: These are placed on the arch wires between the brackets that pull, push, close or open the spaces between teeth. Facebow Headgear: This is a device that pushes the mouth’s upper molars back to correct bite inconsistencies and create space for crowded teeth. 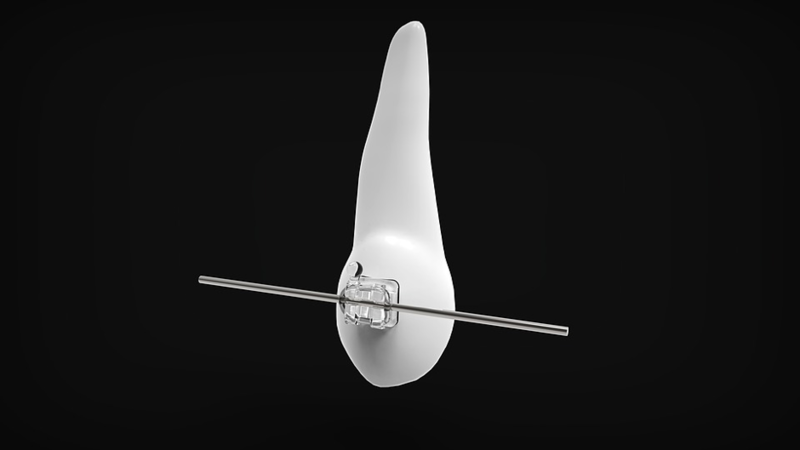 The face bow has a horseshoe-shaped inner metal that fits in the mouth, attaches to the buccal tubes, and has a part that is connected to a headgear strap and goes around the outside of the face. Elastics: These rubber bands are attached to bracket hooks that fit between the upper and lower teeth in many ways. By applying pressure, elastics move upper teeth to lower teeth to let individual teeth fit in perfectly. Headgear Tubes: These are attached to the two bands on the upper teeth to hold the headgear’s face bow in place. Braces exert pressure on your child’s teeth, but through the process of bone remodeling, the teeth are able to maintain a changed position. And it’s not just the teeth that are affected. When gentle pressure is applied on the teeth, the periodontal membrane that is beneath the gums also changes through contracting or stretching. The teeth get loosened slightly as a result of this process. And when the teeth have reached their new position, the bone grows around the tooth to get adjusted there. Depending on the health and condition of your child’s teeth, this orthodontic procedure can be applied a number of times which could last several months or even years. Don’t start celebrating after your child’s braces are removed just yet because their teeth will try getting back to their prior-treatment positions. That’s why oral health experts fit their patients with retainers in order to counteract this phenomenon.